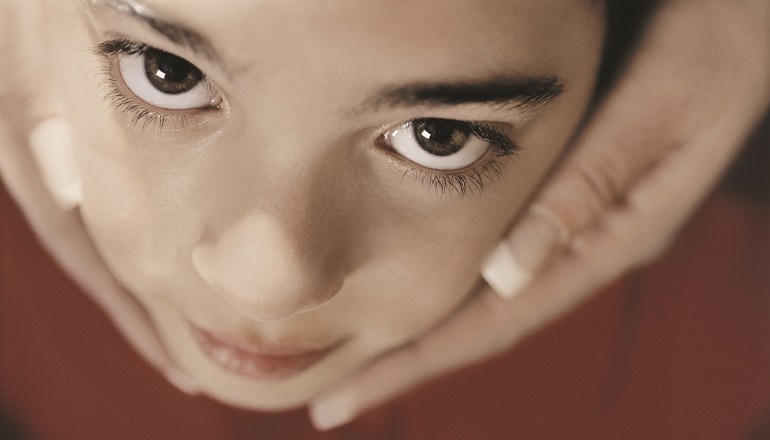 Preteen adoptees may develop fears of a parent's death or loss. Here's what may be behind such worries, and ways to talk about them. Do adoptees who’ve already experienced the loss of birth parents worry more than other kids about their parents dying? It can be a challenge to tear tweens away from ..
We want our children to do well—but we also want ..
Each of your children has his own talents and abilities. ..